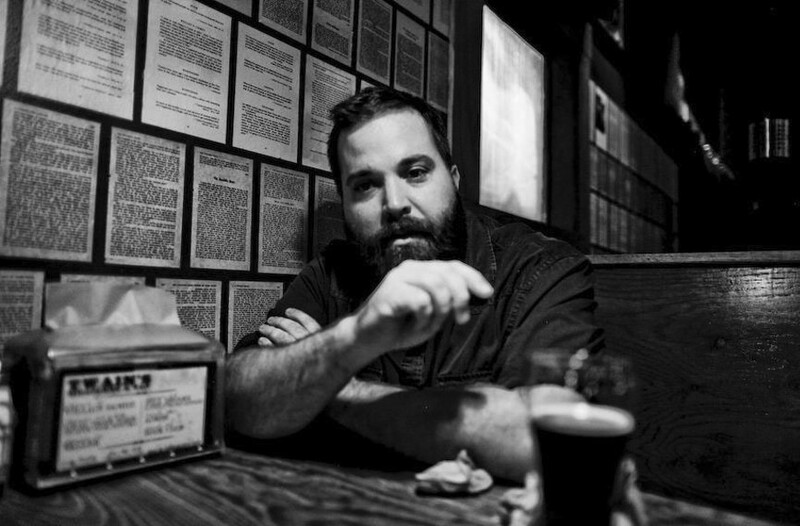 Event Pick: Wonderland Comedy presents Dave Stone | Night and Day | Style Weekly - Richmond, VA local news, arts, and events. Based in Los Angeles by way of Atlanta, everyman Dave Stone brings a funny observational style of comedy honed after he spent two years living in a van to save money. Co-host of the Boogie Monster Podcast, Stone has made appearances on “Last Comic Standing,” “Squidbillies” and “The Late Late Show with James Corden.” Local comedian James Isaiah Munoz and guest Richard Woody are also on the bill. The night will be hosted by Marcelo Perez Rubio. Doors at 8 p.m. Show at 9 p.m. $5. See the Wonderland Facebook page for information.